Brainwashed - Umber, "This Earth To Another"
Umber, "This Earth To Another"
Sound In Silence is happy to announce the addition of Umber to its roster of artists, presenting his new album This Earth To Another. Umber is the solo project of multi-instrumentalist Alex Steward, based in Leicestershire, UK. For about a decade, he has been producing his sublime music, inspired by his life in the heart of the English countryside, having done several wonderful releases, either on labels such as Oxide Tones and Hawk Moon Records, or self-released, including an album, an EP, a single and a split EP with Drops (aka Liam J Hennessy). 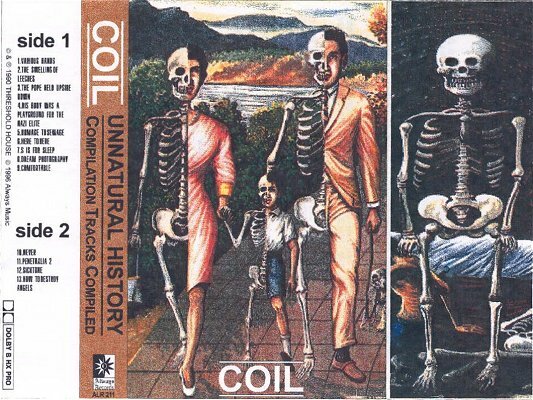 He has also released a remix album, including remixes by Stray Theories, Row Boat, Gavin Miller and Circadian Eyes, amongst others, while he has also done remixes for worriedaboutsatan and Ghosting Season, and has collaborated with artists such as Tom Honey (Good Weather for an Airstrike) and Sophie Green (Her Name Is Calla). 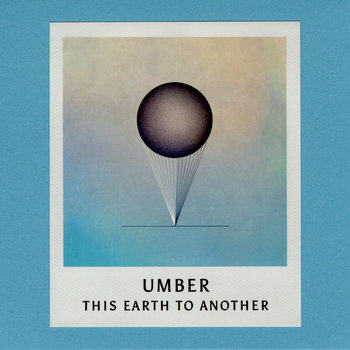 This Earth To Another is Umber’s second full-length album, five years since his debut came out. Utilizing both electric and acoustic instrumentation, including dreamy electric guitar melodies, nostalgic acoustic guitar arpeggios, soothing synth layers, glacial drones, gentle beats and subtle electronics, Umber creates an album full of shimmering ambient textures and ethereal soundscapes, with hints of atmospheric post-rock and slow moving electronica. With the finishing touch on its evocative sound applied by the carefully done mastering of George Mastrokostas (aka Absent Without Leave), This Earth To Another radiates a deep majestic warmth that will appeal to anyone moved by the music of artists such as Helios, Hammock and Epic45.